at the Studebaker Shop - N 9 3rd St. Car Show Sponsorship Due by April 1st. 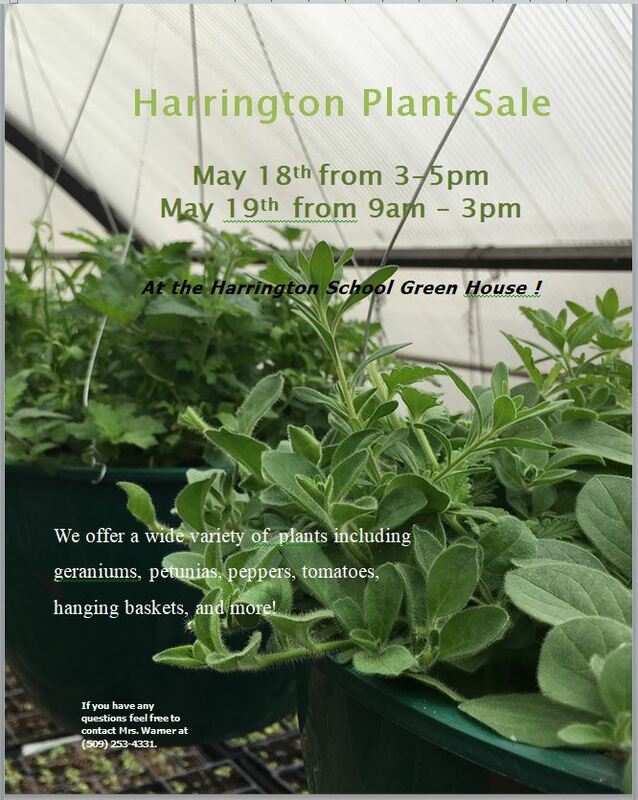 All around the town of Harrington! Hotel Lincoln - "The Electric Hotel"